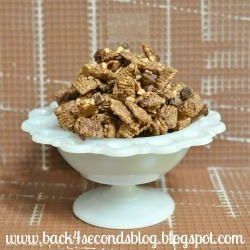 A few days ago I was in the mood for a sweet chex mix but I wanted to do something different. BAM! It hit me. Cinnamon, chocolate and toffee! It's a beautiful thing, my friends. 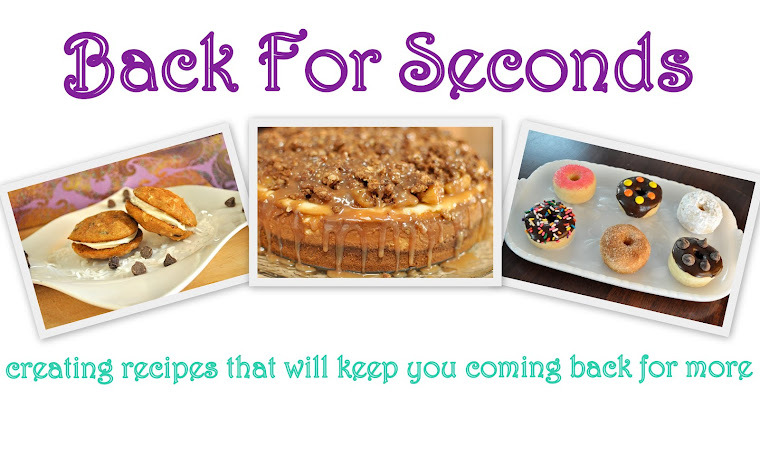 Whip up a batch today - you won't be sorry! Great blog! I am following you from the Made In A Day blog hop! I hope you will stop by Swanky Baby and follow us too! Have a good day! So good. 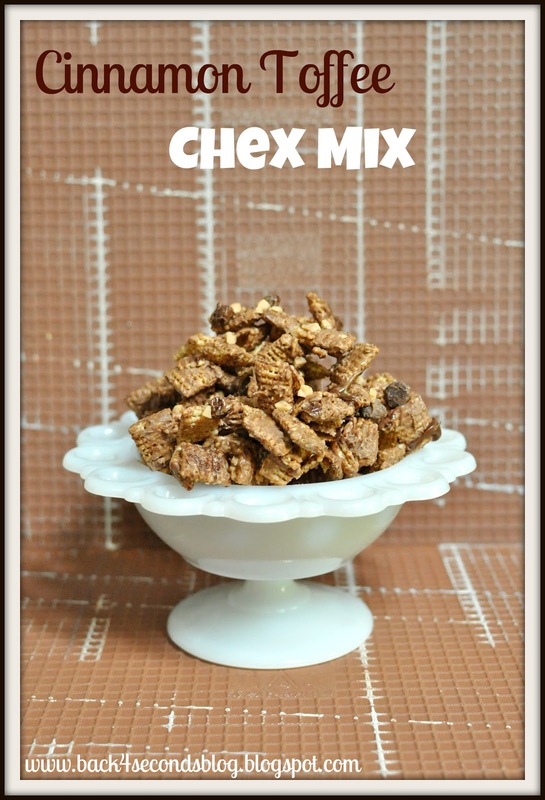 I love Chex Mix. I'm so hungry and this is not helping, lol. This is GENIUS!! I love chocolate and cinnamon together, and I can only imagine how good the buttery toffee adds to that delicious combo. Love love looooove. This sounds wonderful, I could eat a bowl this minute! Thanks for sharing. Love, love, love cinnamon! Great recipe and I can't wait to try! This sounds and looks delish! I can't wait to try it. Thanks for sharing at Creative Thursday. Oh, I definitely have to try this. Yum! Oh wow...this sounds and looks yummy!!! 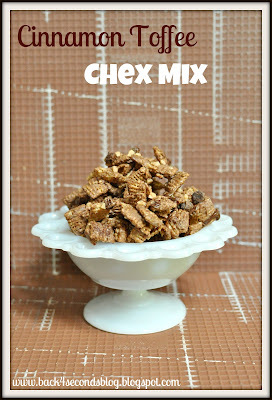 Yum, I love Chex mix! Stopping by from Busy Monday! This looks soooooo yummy! I just started a camping recipe link party, and would love for you to link this up!! I think people would die over it! I am putting the ingredients for this on today's grocery list. Anything that has a toffee taste is my favorite. Iam so glad you posted this! My husband love anything with toffee and caramel in it. I am making him a big batch! These look so delicious. I am pinning this! Thanks for sharing at Showcase Your Talent Thursday! I love snacks like this! Thanks for linking up to Southern Sundays! Hope to see you again soon!